Sometime around 1975, Leon Ross and others tired of the long trips to Orlando to practice and play rugby and founded the Brevard Rugby Football Club. Legend has it that the “Old Red Eyes” were named one Sunday morning at a tournament after a night of reckless abandon. Although known as a hard hitting club, the Red Eyes were renown for their ability to party any team into submission, a tradition still true today! But don’t take them lightly, the club went undefeated in 1979, won the FRU Division III Championships in 1987, and have made several trips back to the FRU Championship Tournament. In 2003, the Red Eyes were undefeated and won the FRU Division III Championship. The Red Eyes currently have an active roster of about 40 players, ranging in age from 16 to 45, who all love the game of rugby and eagerly welcome new and experienced players and social members. Our 15-a-side seasons typically run from mid-January through April and from September through early December. In the summer we participate in 7-a-side tournaments throughout the state. We also have the opportunity to play touring sides from Europe, South America and the Caribbean, as well as crews of British ships and submarines docked at Port Canaveral. 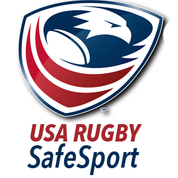 In the past couple of years we have made tours to Freeport, Bahamas, and hosted the FRU Cup and the USARS Div II/Div III Men’s Championships. 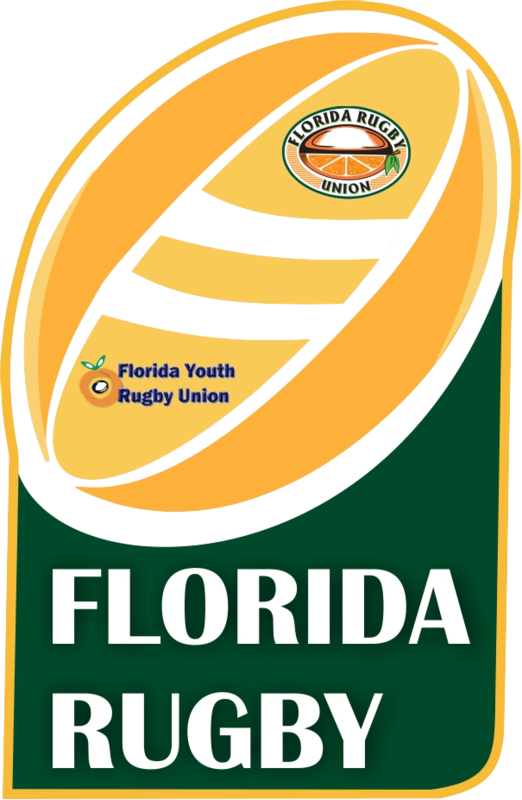 In February 2003, we were the local hosts for the inaugural NAWIRA Youth Rugby Festival that involved over 1000 kids from North America, the West Indies, and Europe. We have several Under 19 players who particpated in this and hope to use the local exposure to start a Youth League in the county. We also host two very popular golf tournaments a year that have raised money for various local and national charities. We provide on-going volunteer and/or financial support to organizations as varied as Big Brothers Big Sisters of Brevard, local Girl Scout troops, girls soccer teams and a men’s baseball team. We also field a very competitive Old Boys (35+) side that participates in tournaments around the southeast.